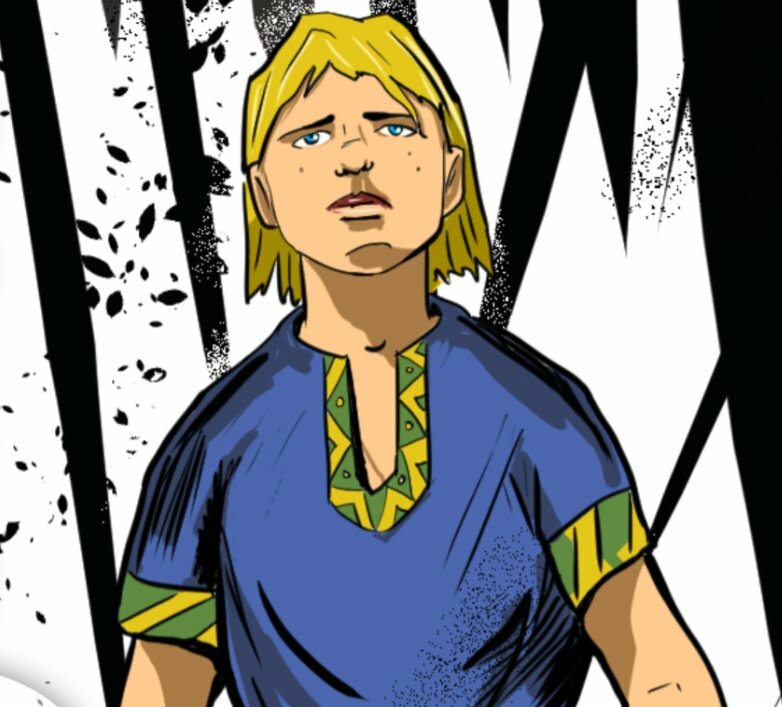 The exciting tales and adventures of Southampton’s legendary figure, Sir Bevis of Hampton, are set to be re-told in comic book form. Blood & Valour, a new historical fantasy series, explores the journey of Sir Bevis in a four part series with Volume #1 to be released in Spring 2017. At Road To Agincourt we are fascinated with the stories of Sir Bevis of Hampton, as King Henry V was known to have read and loved tapestries depicting Sir Bevis’ adventures across Europe. You may remember last year’s “The Legends of Sir Bevis”, a commissioned play performed by Hampshire school children which was penned by writer Matt Beames. Matt has worked closely with Blue Donut Studio’s Marcus Pullen on the story and design of the new comic, which plans to remind people of the somewhat forgotten tales. We certainly cannot wait to get our hands on a copy but for now the newly launched Blood & Valour website will have to suffice. Visit the website to keep up to date with the latest news and learn more about the diverse characters and story. Make sure you give them a follow on Twitter too. Want to find out what happened when we put Marcus and Matt on the spot and asked them to describe the comic in under a minute? See how they got on below. Blood & Valour In One Minute from Road to Agincourt on Vimeo.